Some of the natural way to fight diseases is by eating fruits. So try the natural way to get back on your feet. Enumerating the disease fighting benefits of fruit, we cannot ignore nutrient dense watermelon that is traditionally branded comprising water and sugar only. Its exceptional usefulness for combating diseases particularly asthma, blood pressure, cancer, digestion irregularity and hydration is medically established. Watermelon is 92% water; hence it is one of the best weight reduction diets that has significantly low amount of calories. It is rich with nutrients; most notable are vitamin A, C and B6. 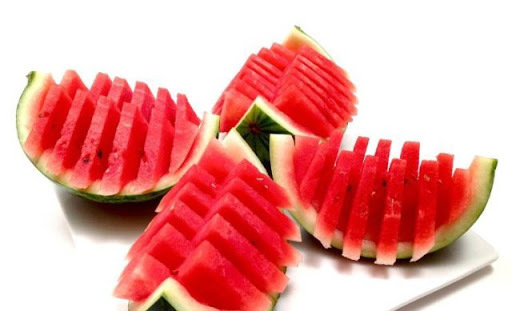 Watermelon also contain potassium, lycopene and a moderate quantity of antioxidants and amino acids – all healthful ingredients to regulate numerous functions of body and support it combat against diseases. This is one of the very well-know fruits that is suggested to cure a number of diseases. 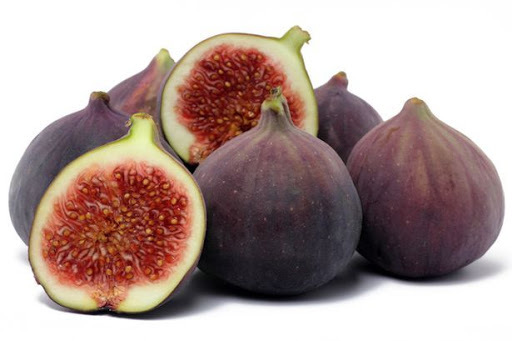 In various ancient cultures of the world, figs have been mentioned as a marvellous disease fighting fruit. Today, medical science approves its healthful usefulness. Eating figs redeems you from constipation problems, cholesterol issues and helps you losing excess weight. 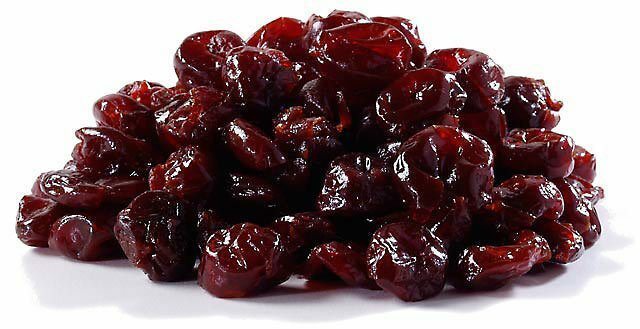 Apart from its efficacy against colon and breast cancer, coronary heart diseases and reducing hypertension, it also cures you from bone loss, urinary calcium loss, and muscular regeneration. 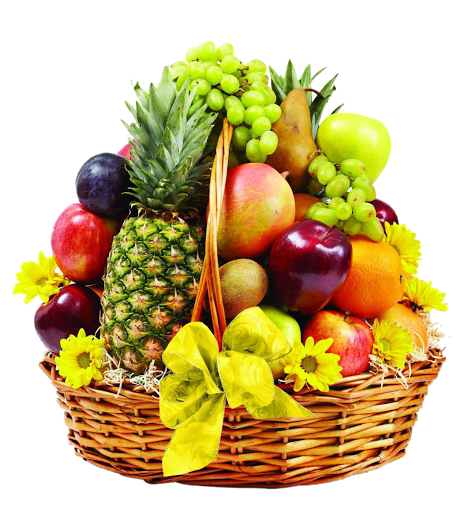 Topping the list in all the fruits is Mango, because it has a superb dietary option. Mangoes are high in the cell antioxidants lutein and zeaxanthin, which support vision and diminish the danger of age-related muscular degeneration. Medical researchers has agreed that mango has a rare antioxidant compounds that are immensely helpful in preventing many types of cancers such as leukaemia, prostate, colon and breast. 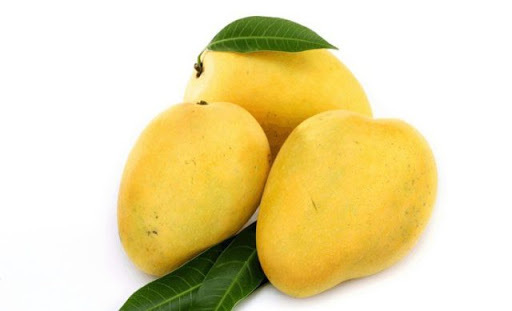 Eating mangoes can help people having cholesterol issues. The fruit has a concentration of high levels of fiber as well as it is a rich source of vitamin E and pectin. All of these compounds lower Lipoprotein level in blood. This fruit is known for its yellow juice that can also be refrigerated and used for desert. Try this healing food and get the best of your health. One of the most commonly known fruit that has been mentioned in a number of cultures as an essential healthful dietary option! They are the best source to consume vitamins and minerals; sugar, fiber, calcium, vitamins A and K.
According to olwomen, it was gathered that a regular intake of dates keeps you safe from developing maladies such as digestive problems, anaemia and particularly against abdominal cancer. Their high nutritional value is also helpful in controlling obesity and the amount potassium in them is enhances the nervous system. This fruits can cure cure some few sickness like cold, a running nose, headache, and so many other types of illness. Try it out and get back to us.